Changing Table for Baby - It's time for a change! This beautiful, miniature Changing Table is 1/12th scale. 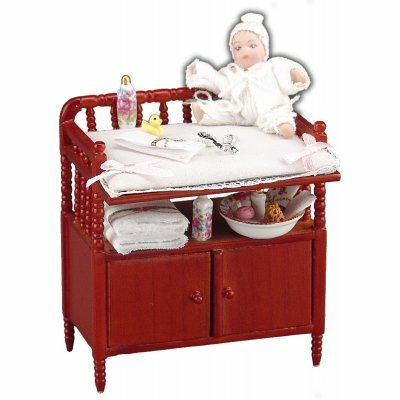 The quality Changing Table will be a great addition to your dollhouse nursery. The fully accessorized, Reutter Porcelain changing table measures 3.5" tall by 3-1/8" wide by 2.5" deep and the cabinet doors below open and close to the storage area. 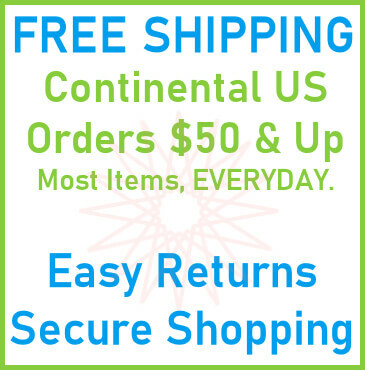 This Changing Table for Baby is supplied by Reutter Porcelain, which generally ships within 1 business day(s) of you placing your order .